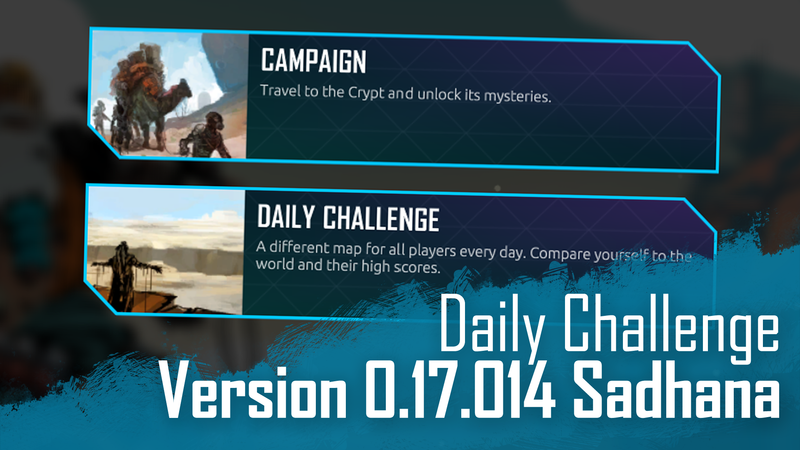 The biggest part of this update is the brand new DAILY CHALLENGE game mode! I've talked about it in the last few dev updates and it's finally here. If you've finished the game at least once it will be automatically unlocked. Otherwise it becomes available once you reach a milestone during the regular Campaign. Once you have it unlocked you can select the game mode when you start a new game. 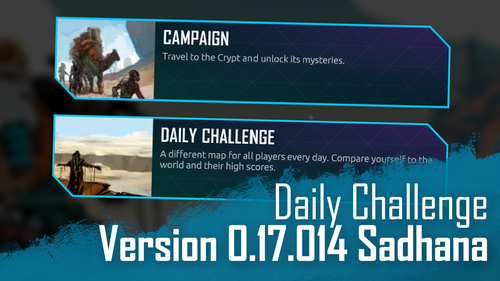 If you pick the daily challenge you'll get the same map as all other players that start on the same day. There will also eventually be support for a leaderboard so you can compare your results! 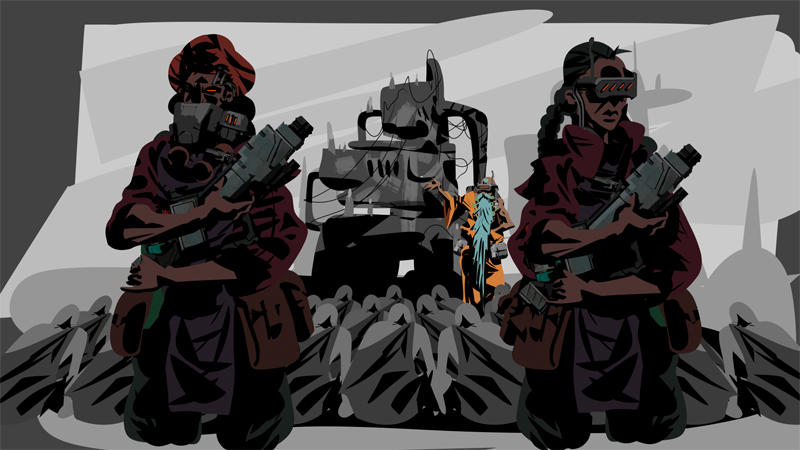 And as you travel through the Daily Challenge you'll be able to unlock NEW CONVOYS that can only be unlocked in that game mode! 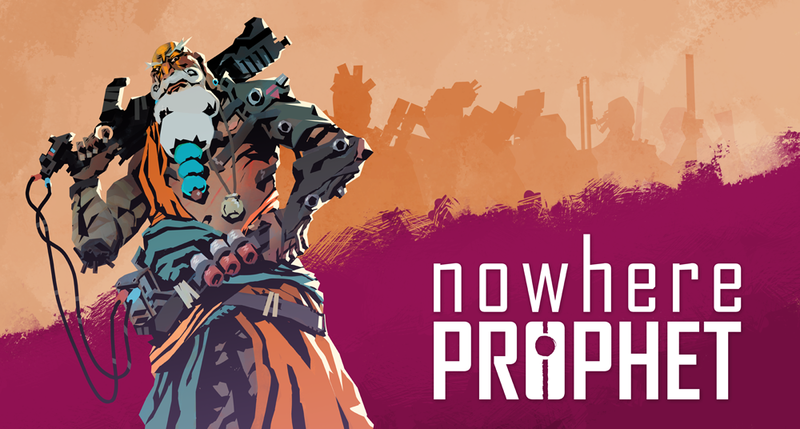 But that's not all, there's also a brand new intro CUTSCENE in game now! It's still under construction but below you can see a preview! And lastly there's been some changes to the combat prep screen to make it more obvious who's starting the fight and to show when a status effect was added through your choices in the scenario that led up to the fight. And there's a few smaller changes as well. One of note that I'd love to get your feedback on is the STATS screen. Go to your collection and see your lifetime gameplay stats. It's still a bit barebones so: What stats would you like to see there?